The Insurance Institute for Highway Safety (the IIHS) has completed its first ever rating of automotive headlights. Interestingly two BMWs (representing several different lighting systems) both fared poorly in the test. To the chagrin of BMW and its owners it was the lowly Toyota Prius that be a the field with a “Good” rating. The 2 Series and it’s optional HID Xenon system scored either poor or marginal depending on whether you check the box for driver assistance. Interestingly the test doesn’t just found distance but also the availability of options such as automatic high beams and the presence of a curve-adaptive system. Low beams: On the straightaway, visibility was inadequate on both sides of the road. On curves, visibility was good on both right curves and inadequate on both left curves. The low beams never created excessive glare. High beams: On the straightaway, visibility was good on the right side of the road and fair on the left side. On curves, visibility was good on the gradual left and both right curves and fair on the sharp left curve. High-beam assist (optional) compensates for some limitations of this vehicle’s low beams on the straightaway and on both left curves. Low beams: On the straightaway, visibility was inadequate on both sides of the road. On curves, visibility was fair on both right curves and inadequate on both left curves. High beams: On the straightaway, visibility was good on both sides of the road. On curves, visibility was good on the gradual right and gradual left curves and fair on the sharp left and sharp right curves. 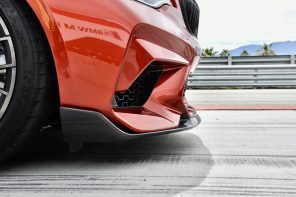 It’ll be interesting to see how BMW (and other luxury automakers who were poorly graded) will react to this study. 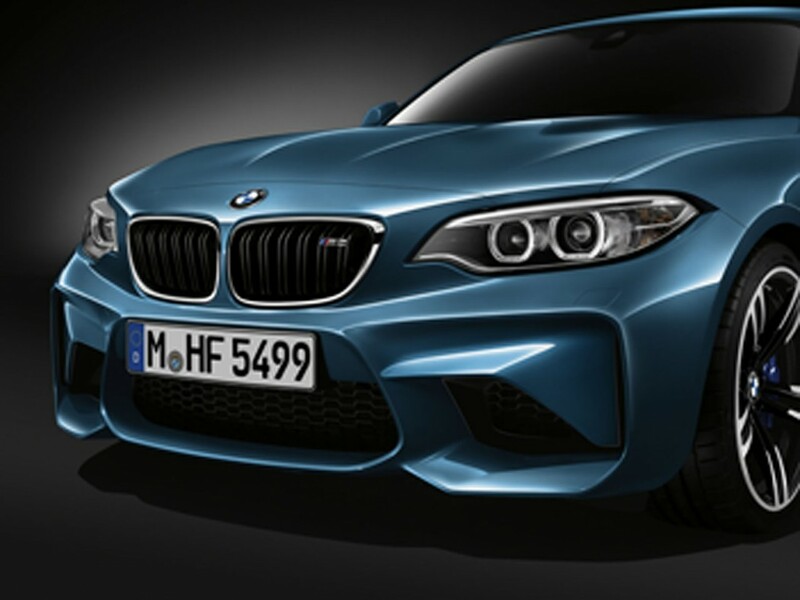 Given BMWs history of debuting new technologies within automotive lighting it’s certainly an unexpected development. I would argue that this is a US problem and will continue to be until the DOT or whatever regulations are still governing lighting stateside change. 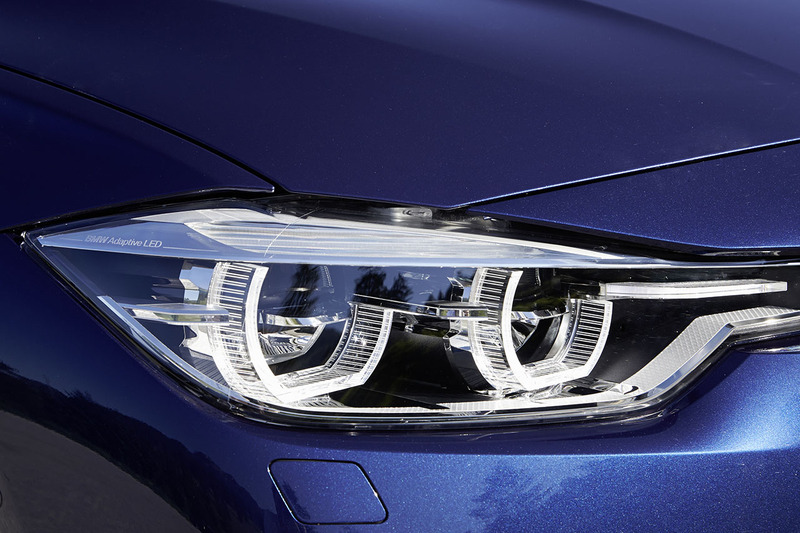 In Europe the LED headlights with BMW Selective Beam (anti-dazzle High-Beam Assistant) permanently illuminates the road at night with full beam – without dazzling other road users. The high beams split/move etc. to allow oncoming traffic to not be dazzled but it retains full power in the remaining areas. It is amazing. I agree with them – the low beam is too short and high beam is too spotty – ie inadequate spread. Not powerful enough either. I have the turning LED with the selective beam – that function is brilliant and the turning function works very well on gentle curves. But the lack of spread means the lighting is completely inadequate on a tightly twisting road when you need to see where the road is going before you turn the wheel.